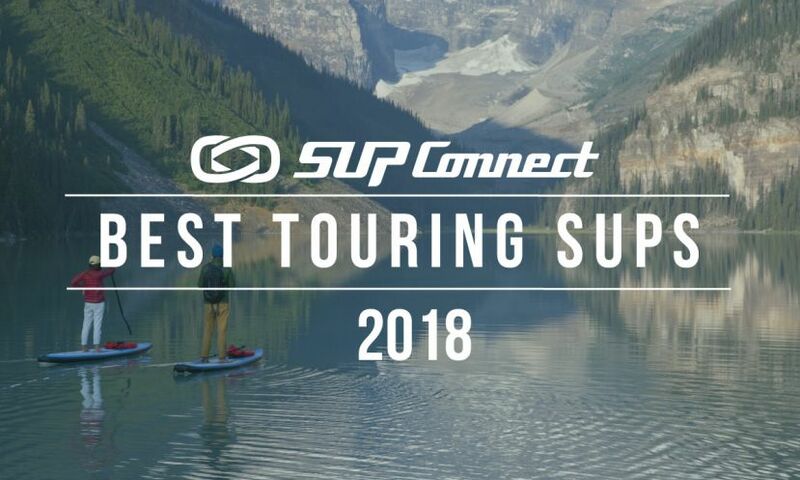 After personally paddling, weighing, and thoroughly testing 70+ boards, our expert staff has selected the best touring stand up paddle board 2017 models. These are designated by the "A" grade and organized by categories (inflatable, all-around, touring, etc). After personally paddling, weighing, and thoroughly testing 70+ boards, our expert staff has selected the best inflatable stand up paddle board 2017 models. These are designated by the "A" grade and organized by categories (inflatable, all-around, touring, etc). Lizzie Carr has made history as the first female to stand up paddle board across the English Channel solo. Carr paddled the 24-mile channel for over seven hours and along the way collected water samples for micro plastic analysis for her efforts surrounding #Plastic Patrol. Red Paddle Co, the world’s most popular inflatable stand up paddleboard brand, has put its most popular inflatable board through “Board Vs.” “Board Vs.” is a series of 10 of the most extreme destruction challenges conducted during the past two weeks that test one inflatable board’s durability and strength. Red Paddle Co will be pitting the world’s most popular inflatable stand-up paddle board against 10 experiments to test its durability and see what it will take to break or destroy the board. Red Paddle Co has teamed up with a number of leading outdoor equipment suppliers to create a competition to win the ultimate outdoor adventure. Weight: 23.1 lbs Sizes: 9'8", 10'6", 10'8"
Who is this for: If you’re looking for a very stable, inflatable, all-around paddle board to paddle short distances then the Red Paddle Co. Ride is worth a look. This stand up paddle (SUP) board comes in the MSL construction which is durable and has its ups and downs. Due to its width of 32 inches the board is very stable and its has 2.2 lbs per foot weighing a total 23.1 lbs. Its shape makes the Ride a classic all-around board that can be ridden by everyone and is designed primarily for recreational paddling. Its construction and shape combined best fit this board for short distance paddling, around the beach and dock. Retailing at $1,299, the board is in the popular mid-tier market in terms of affordability.